Microsoft launches its next revolutionary Operating System, Windows 8 on 26th of October. 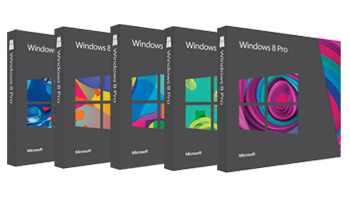 Windows 8 is finally available to purchase, It comes in 3 forms namely Windows RT, simply Windows 8 and the PRO version of Windows 8 (Windows 8 PRO). 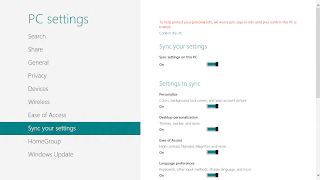 Upgarding to Windows 8 is easy, for this we need to take a look at the System requirements first. 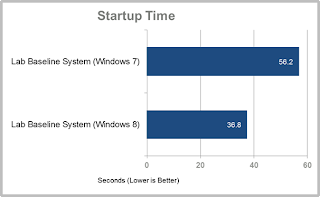 How ever Windows Upgrade Assistant will automatically determine if the PC is ready. Processor: 1 GHz along with PAE (Physical Address Extension), NX & SSE2 Support. RAM: 1GB (32-Bit) or 2GB (64-Bit). Hard Disk Space: 16GB (32-Bit) or 20GB (64-Bit). 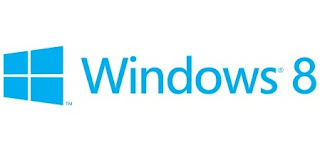 Graphics Card: Windows DirectX 9 Graphics with WDDM (Windows Display Driver Model) Driver. So Why Wait? 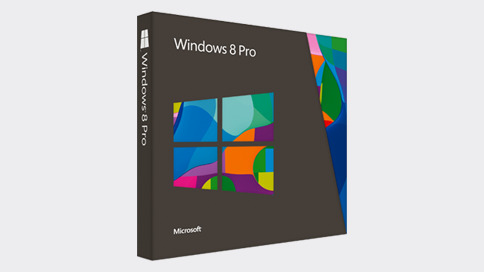 Windows 8 Pro Pack is available at a Price INR 1,999. Buy Windows 8 Pro Pack online Here. 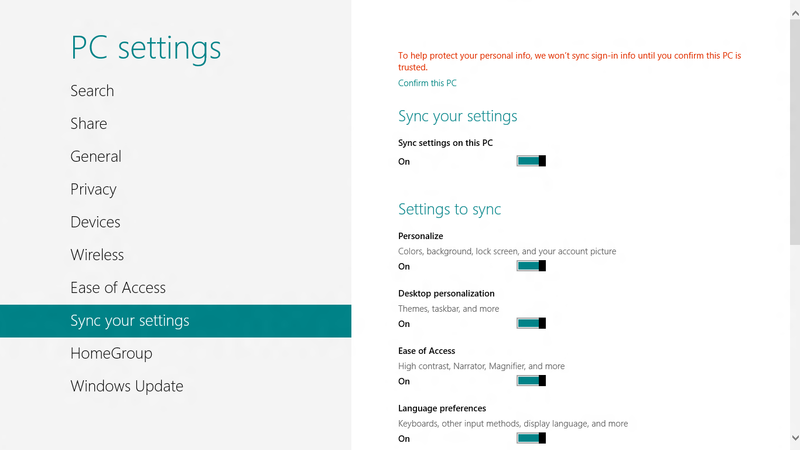 Now lets see what are the Top Catchy Features in this OS. 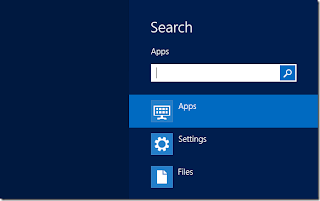 As soon as You log in, there is a whole new Interface with Dynamic look of a Apps and Start Up icons. 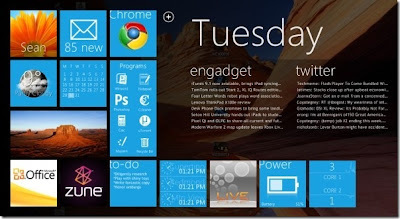 Users can Touch to open any Application or use Mouse to interact. The Starting Time or Loading Time in Windows 8 has improved a lot than the Predecessor versions of Widows. The date on the very right gives the start time of both Windows 7 and 8 in Seconds. In order to Search anything, find the Search Box first! Can't find Search Box! Shocked !? Windows 8 is not provided with a Start Menu and Search Box. Just type in anything and there you go, The Search begins with fast and Reliable related results. Users will be given a Windows Live ID so that they can Log in at any place using Windows 8 PC and get all their essential data and media Synced using this awesome feature Windows Live Syncing.